Wedding Chicks Member: Dolce Designs Serving: Houston See more: Portfolio Get Social: Facebook | Twitter | Pinterest | Instagram A few words from Dolce Designs:Dolce Designs provides stunning, one of a kind naked cakes, fondant cakes, and ultra modern wafer paper cakes for your special day. Rustic and romantic is our specialty! 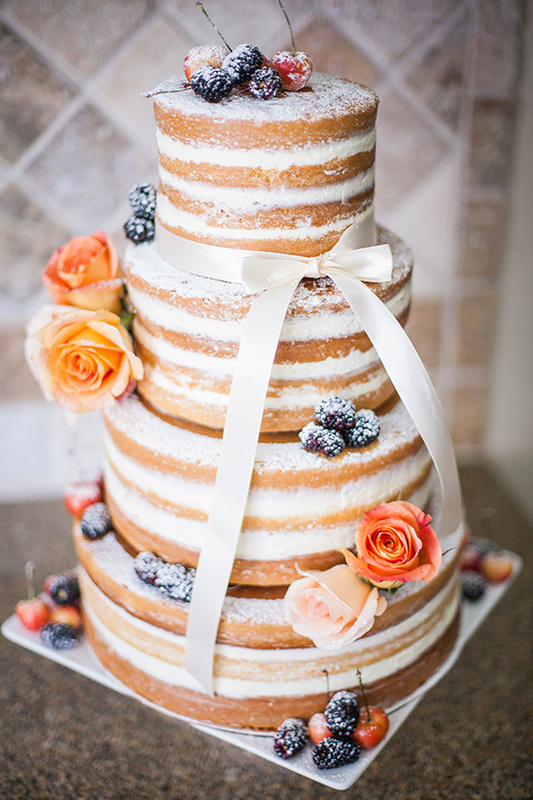 (the naked cake with the ivory bow has been pinned over 1k times in four months on your pinterest vendor board! I can get you a higher res image without the log if you like that one) thanks!